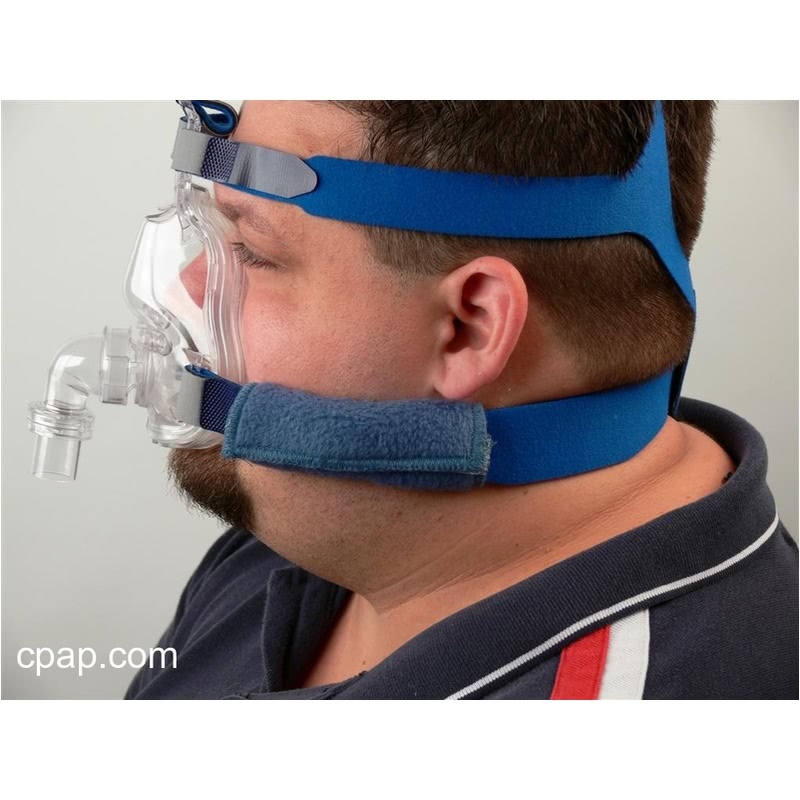 " I think that every CPAP should come with these...they feel beeter and don't leave marks like the straps that come on the machine. Thank you for making them ! " 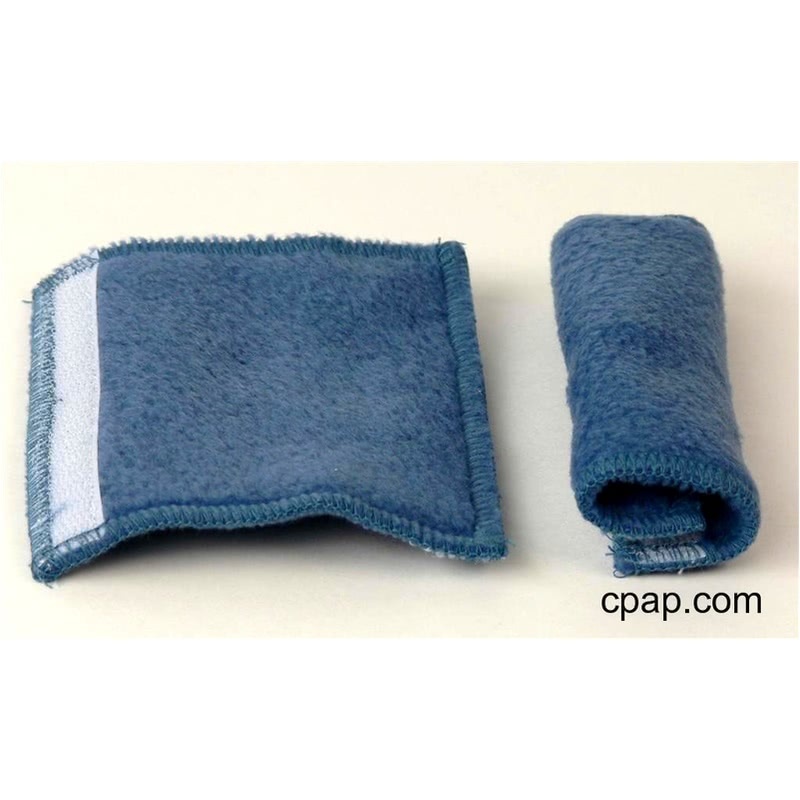 " What a great simple idea that works well! I wish i would of thought of it. No more strap lines in the morning!! Yaaa! " 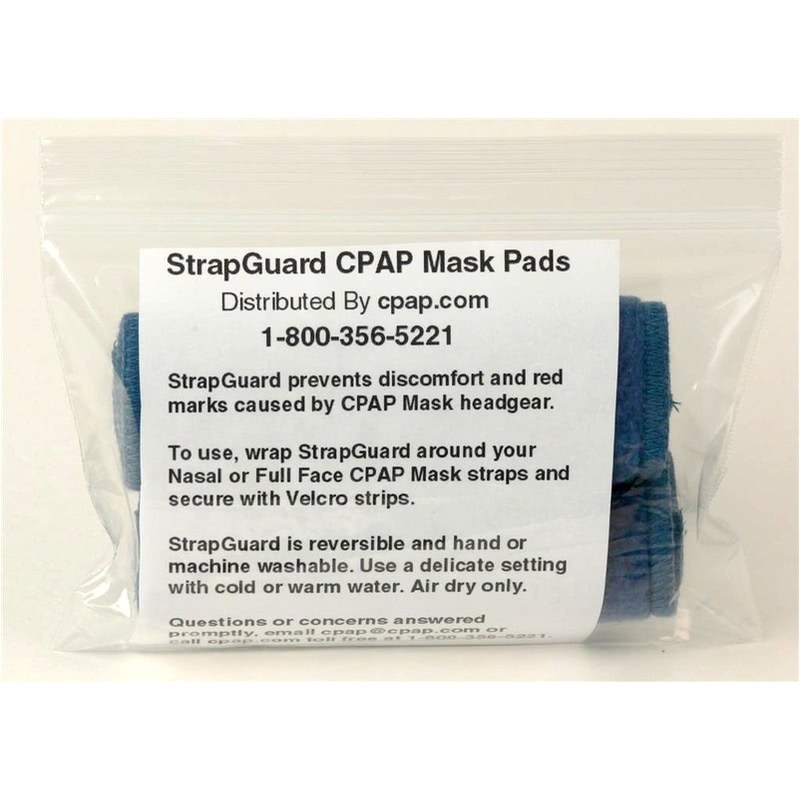 StrapGuard prevents discomfort and red marks caused by CPAP Straps. 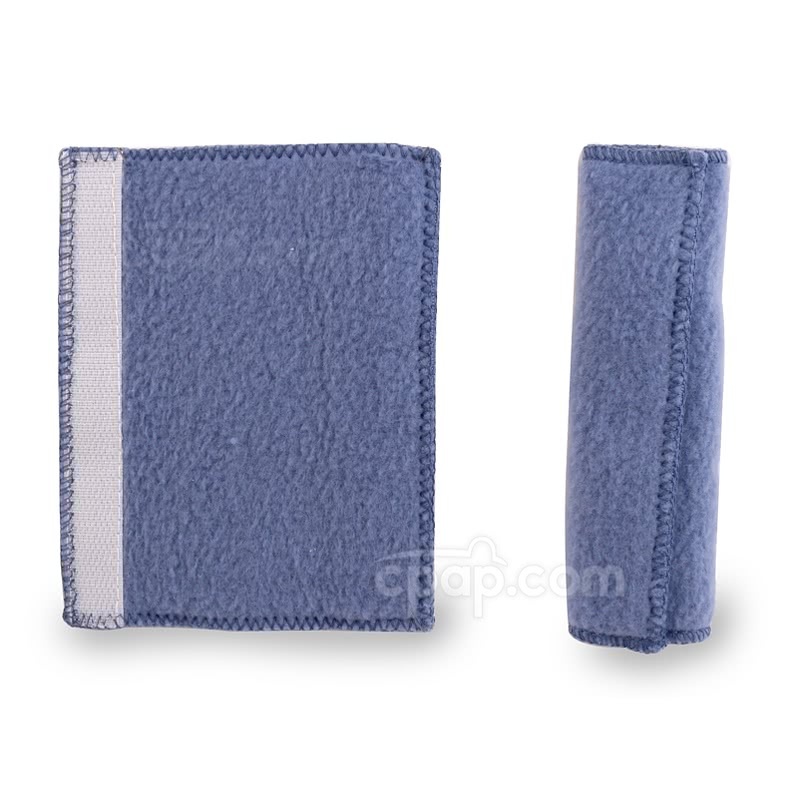 It works on all mask straps and is made of pillow-soft fleece with double padding for extra comfort. 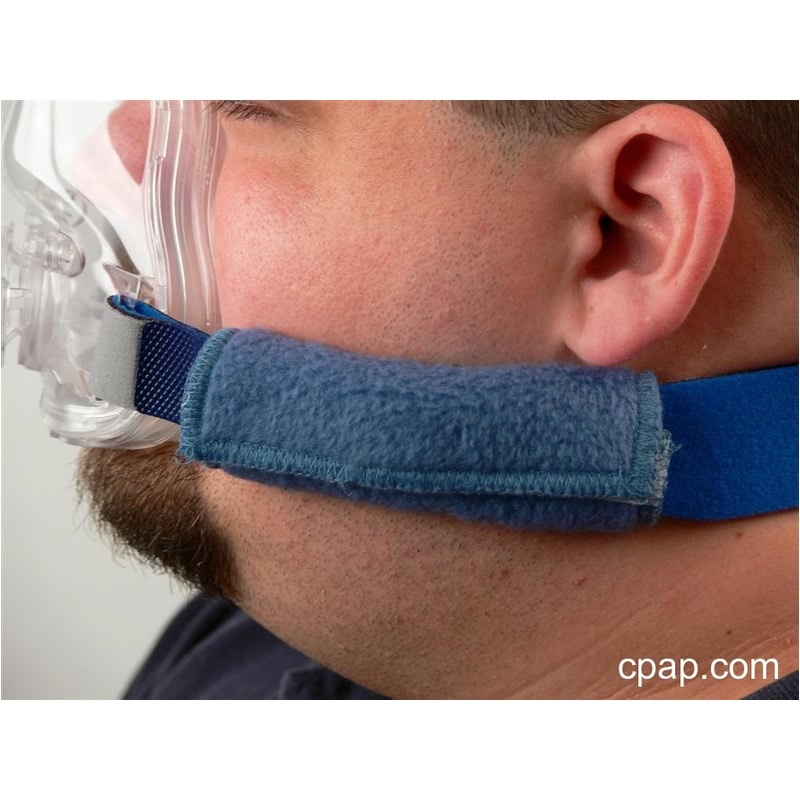 To use, simply wrap the StrapGuard around your CPAP headgear straps and secure the Velcro strips. 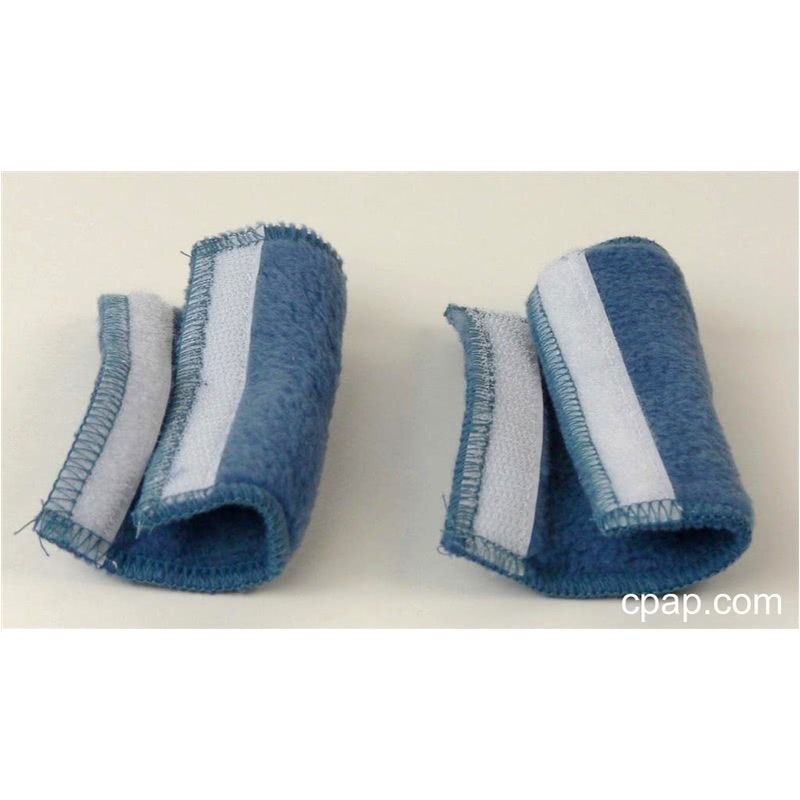 StrapGuard is reversible and can be washed by hand or machine. 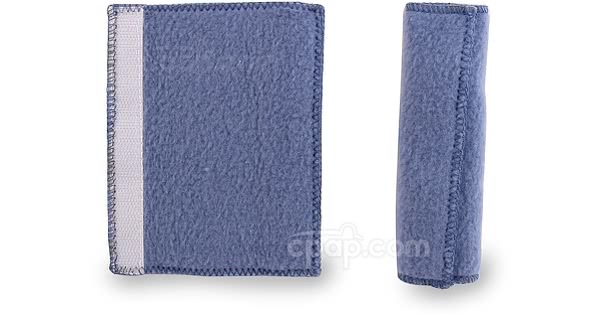 Use a delicate setting with cold or warm water. Air dry only.